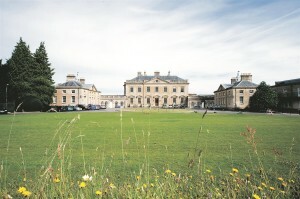 Bath Spa University is a leading educational institution in creativity, culture and enterprise. Though innovative teaching and research the University provides a high quality student experience and has been named by Which? in 2016 as one of the top five creative universities in the UK. The University builds on a proud heritage, and started over 160 years ago as the Bath School of Art. It enjoyed a reputation as one of the leading art schools in the country, and some of Britain’s best known artists, including Walter Sickert and Howard Hodgkin, studied and taught there. Since then the University has grown and is now home to over 7,000 students across three campuses. Bath Spa University offers a wide range of creative, cultural and humanities-based courses, alongside social sciences and sciences. We also have a long history of teacher education. 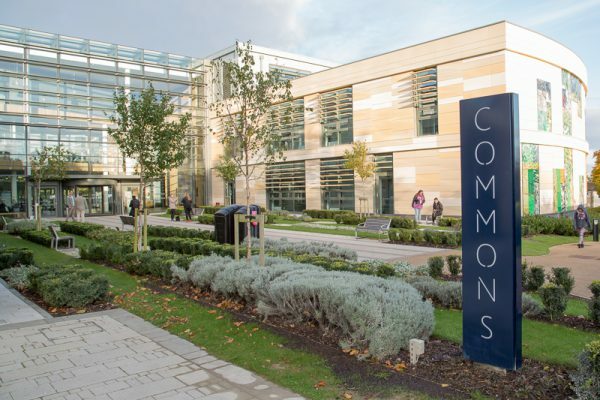 Bath Business School encourages students to build successful enterprises and our flexible offer of combined courses favourably meet employer needs. 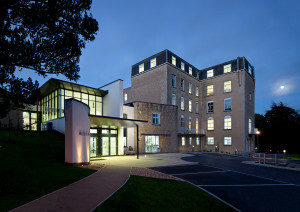 Bath Spa has connections across the world, including 36 partners in 10 countries including Australia, Chile, China, Colombia, Hong Kong, Malaysia, Mexico, Singapore, Indonesia and the USA. These partnerships offer a range of opportunities to the University such as staff and student exchanges, research activity, recruitment and study abroad. These activities ensure that Bath Spa students gain an internationalised student experience which provides them with the skills and knowledge to become socially engaged global citizens.